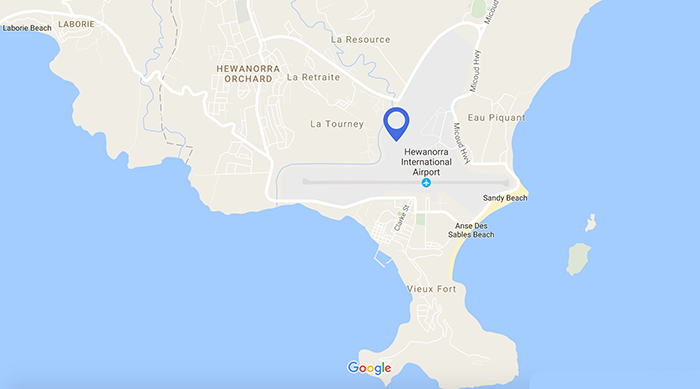 The St. Lucia Freezone in Vieux Fort is within 200 metres of Hewanorra International Airport and five minutes drive from the Vieux Fort Sea Port, which boasts all modern container handling equipment. St. Lucia is ideally located for a Free Trade Zone in the centre of the Eastern Caribbean, in close proximity to islands such as Antigua, Dominica, Martinique, St. Vincent, Grenada, Barbados and Trinidad & Tobago. In addition to its strategic location in the heart of the Caribbean St. Lucia is served regularly by the world's leading airlines, with daily flights from the US and five flights a week from the UK. Our economy is thriving as a result of the booming tourism industry, however agriculture still plays its role. Reliable telecommunications services from Flow and a number of regional and international banking options make establishing your business here simple.